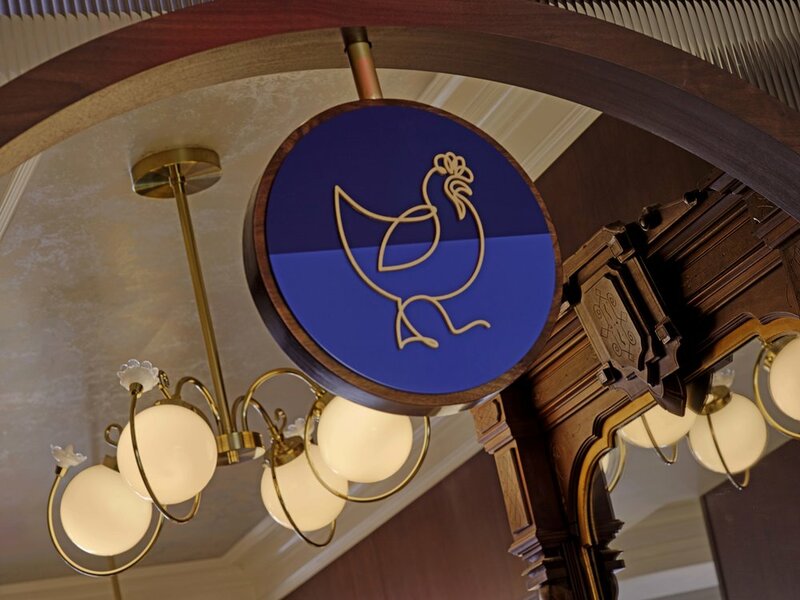 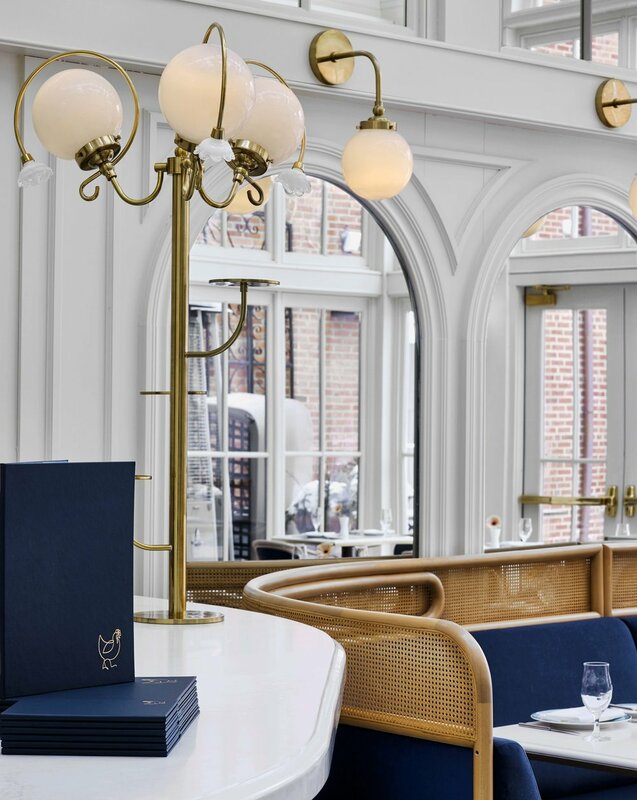 The Blue Hen is a modern take on classic fine dining and sister restaurant to Morrissey's, both located in the revived Victorian-era Adelphi Hotel in Saratoga Springs, NY. 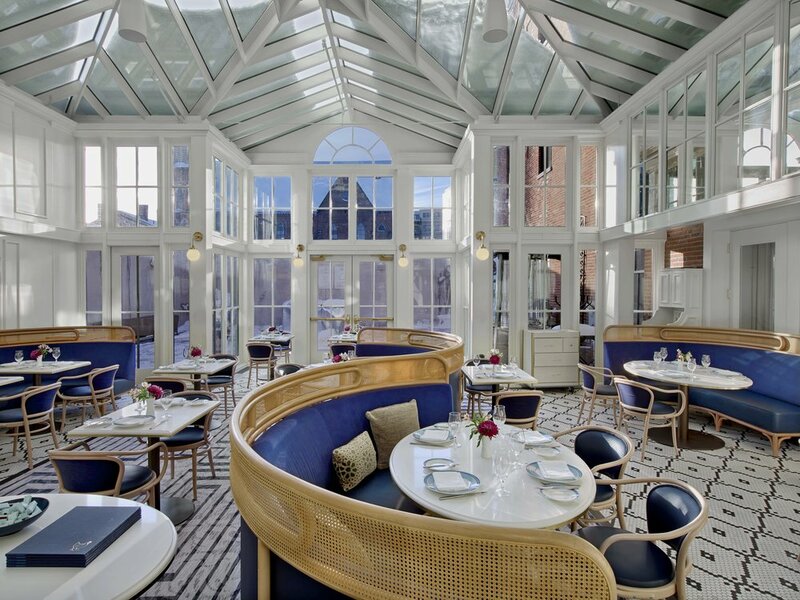 The brand identity is playful, light, and airy, complementing the restaurant's location in the hotel's stunning glass-wrapped conservatory. 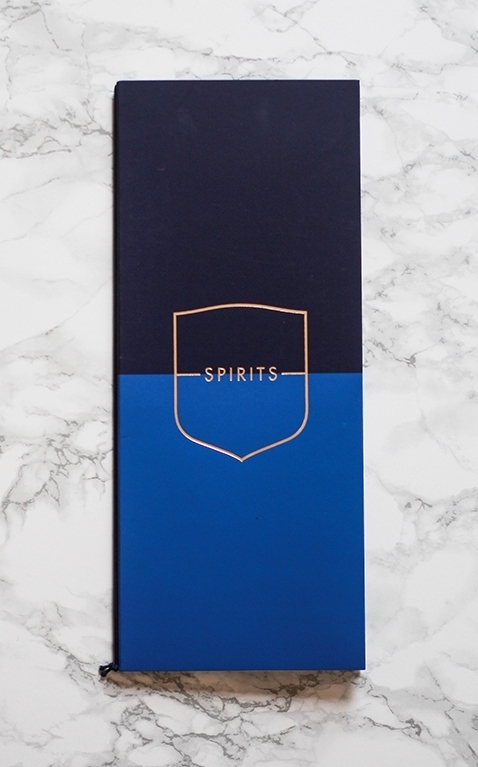 The old-meets-new theme carries through the design as shades of vivid blue and bold patterns bring a touch of the unexpected to elegant typography, gold foil embossing, and sturdy bookcloth menus.